Ron helps businesses increase profits and personnel retention, while also helping not-for-profit associations improve efficiency by devising or improving processes, instituting leadership principles, and adapting to human behavior traits that result in high performing work cultures. He accomplishes this through organizational assessments from which he analyzes current performance then tailors support initiatives to improve sales, communication, and organizational trust which contribute to high performing work cultures. 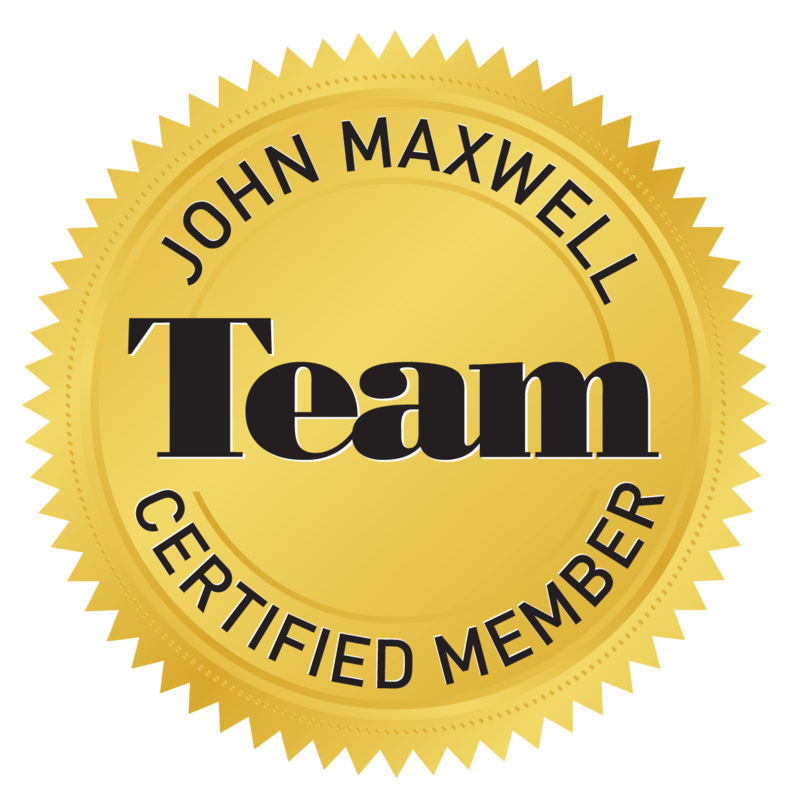 He is a John Maxwell certified leadership trainer, public speaker, personal performance coach, certified DISC human behavior consultant, and mentor with over 30 years active duty Air Force fight pilot and industry support experience. 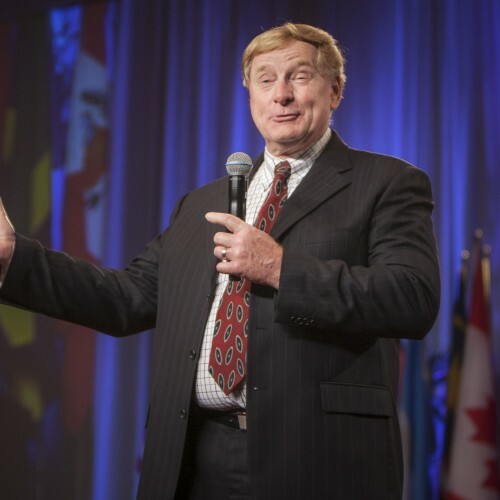 Ron has led organizations as large as 200 people and is currently serving as a certified leadership and personal performance coach, teacher, and public speaker. He is leveraging his military experience to help transform businesses and associations to improve work performance and profits. Ron is adding value to people and organizations by working with people to define requirements and develop a strategy to address and improve personal and organizational effectiveness. He has published several leadership and organizational articles for trade magazines, has been awarded leadership awards, is featured on podcasts and radio programs, and has been awarded recognition for his research. Find out more about Ron at http://www.thecooperculture.com.